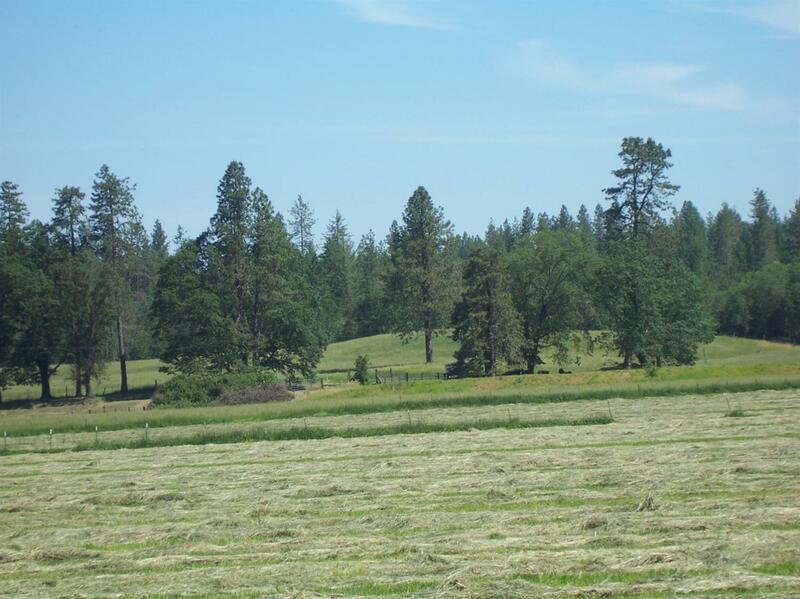 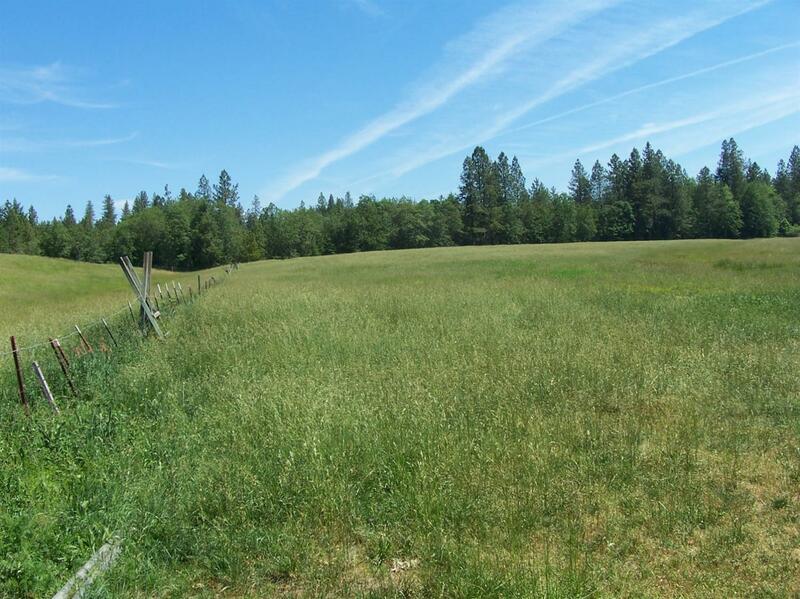 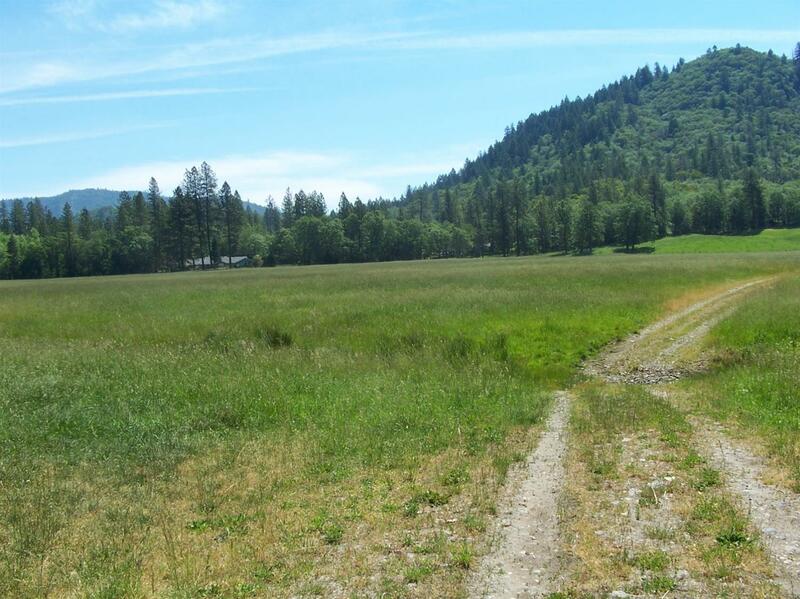 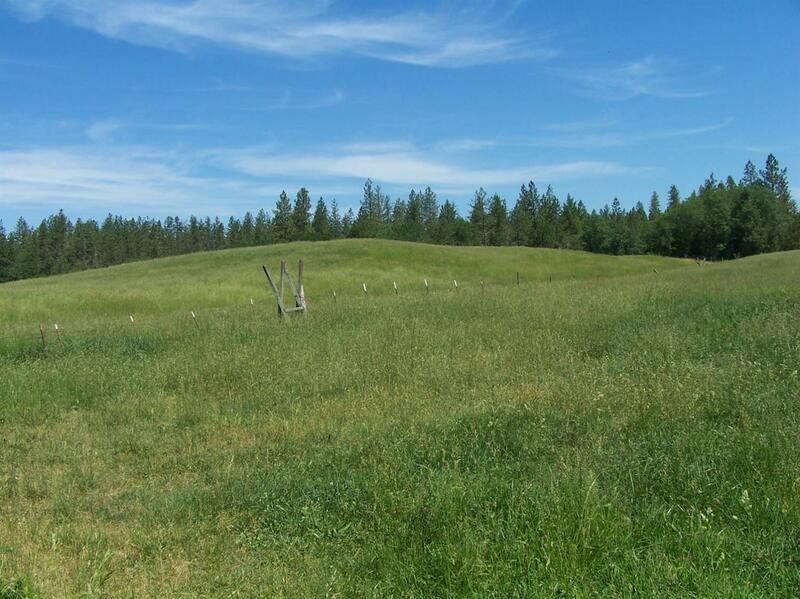 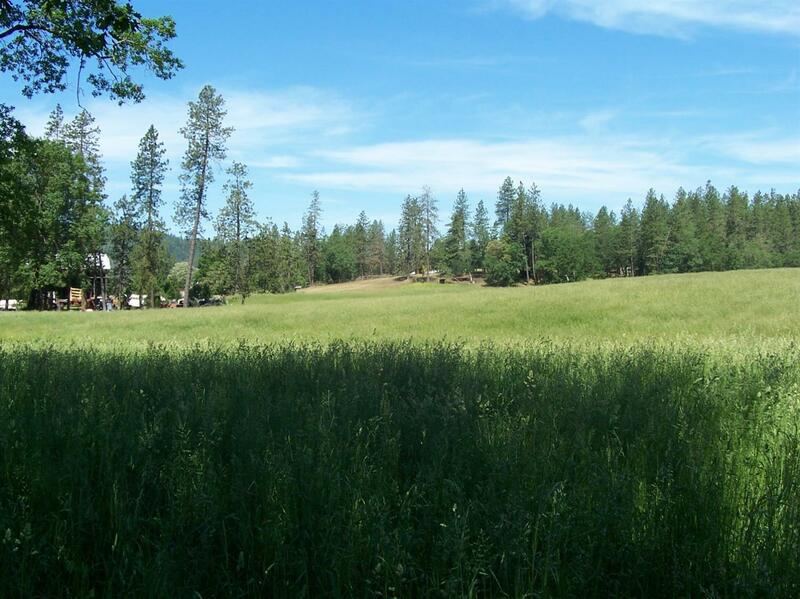 145 acres of prime farm land with 118 irrigated acres. 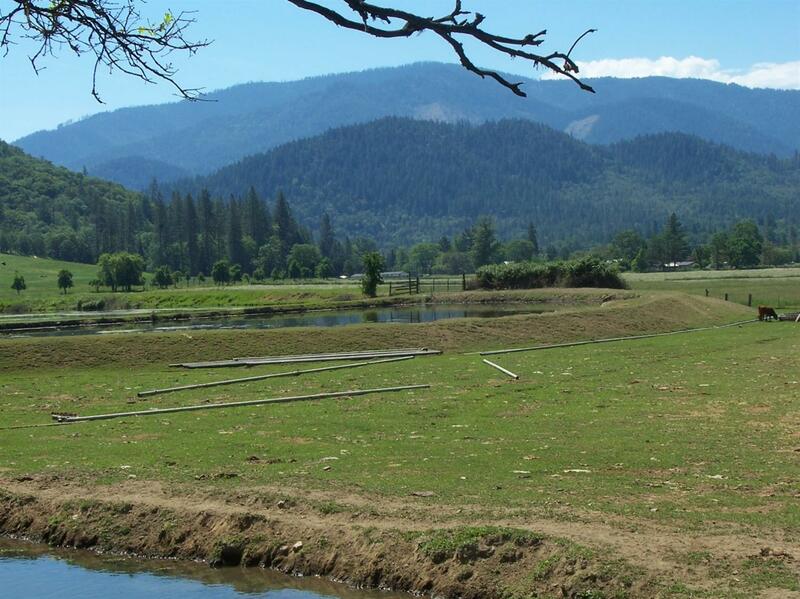 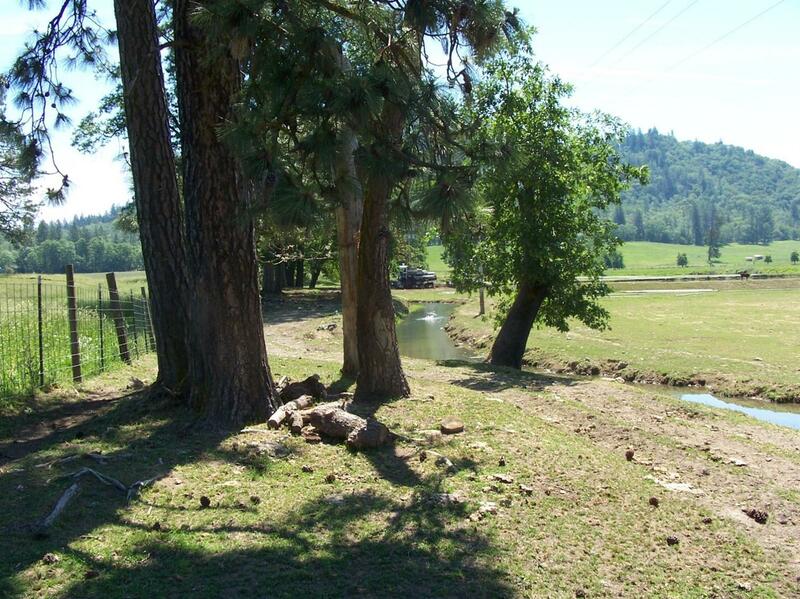 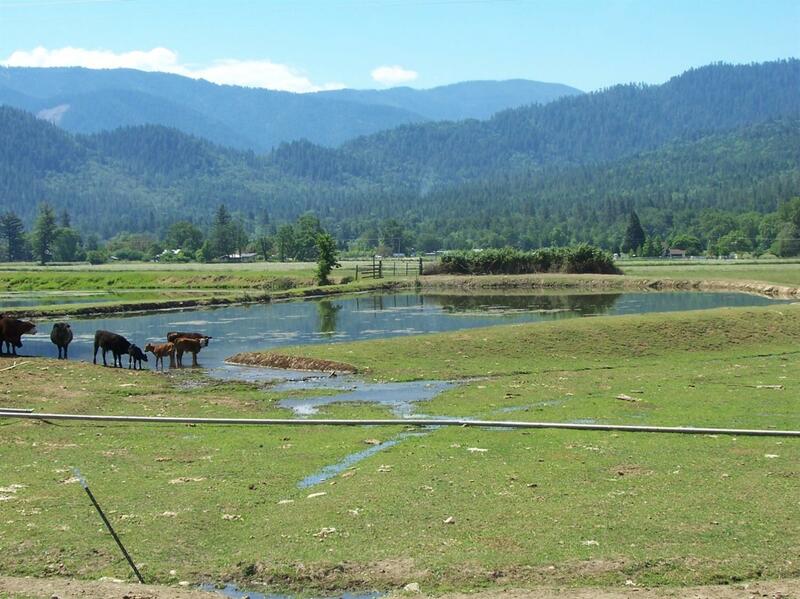 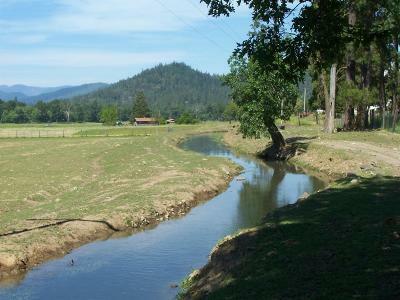 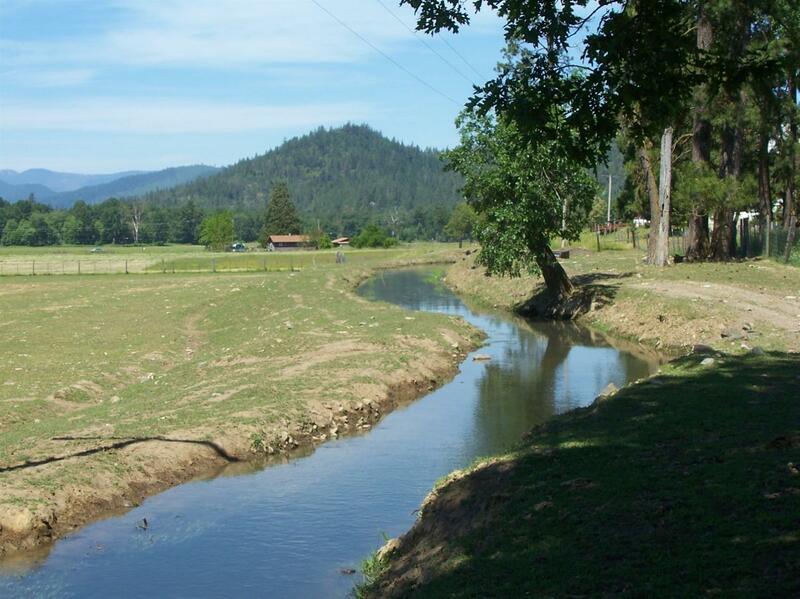 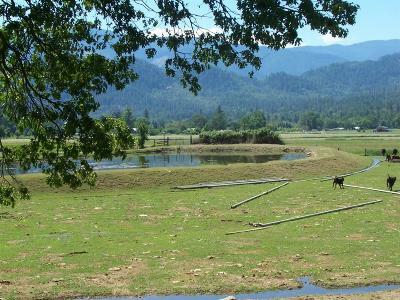 Irrigation water is provided by the Murphy Ditch with the water coming from the Applegate River. 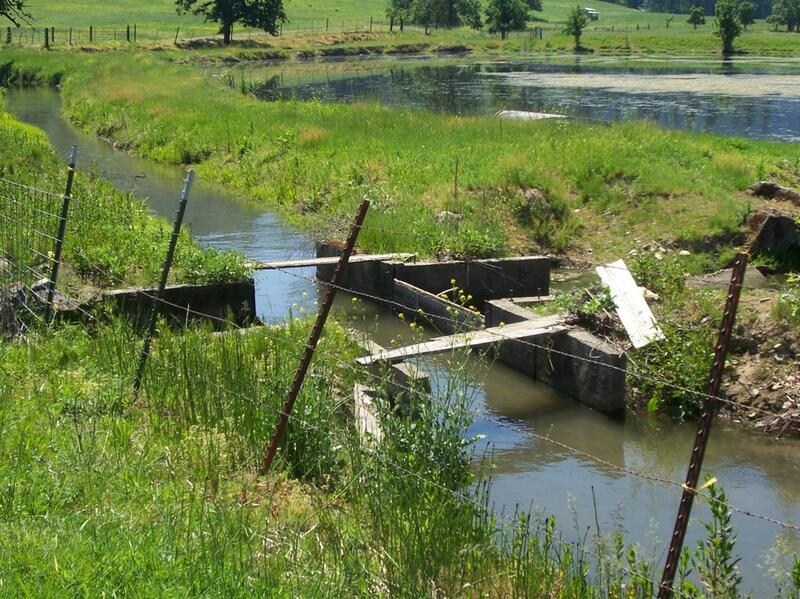 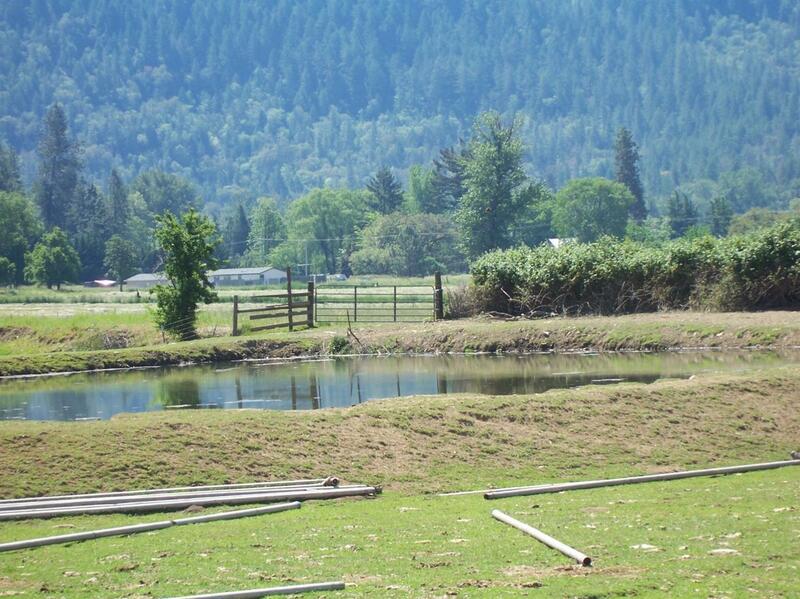 3 ponds, 4 bedroom farmhouse plus numerous barns and sheds. 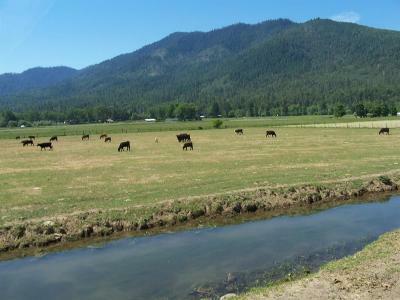 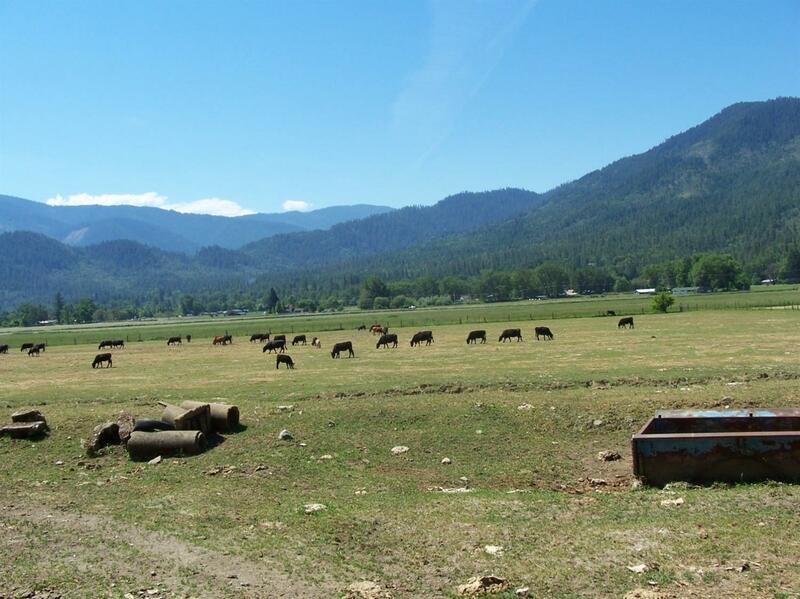 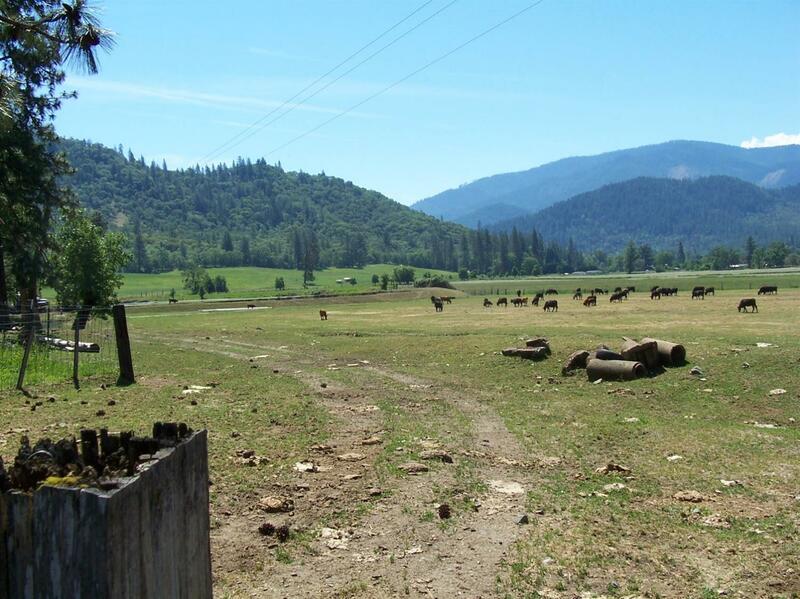 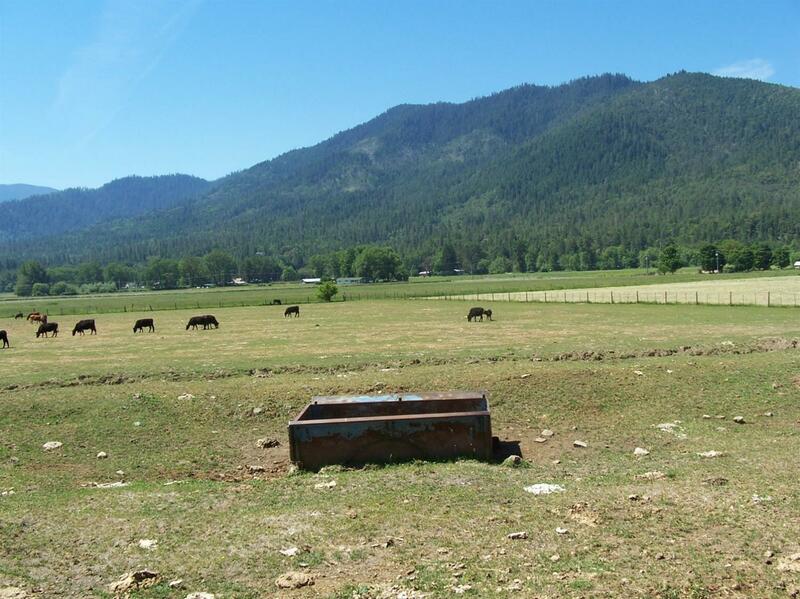 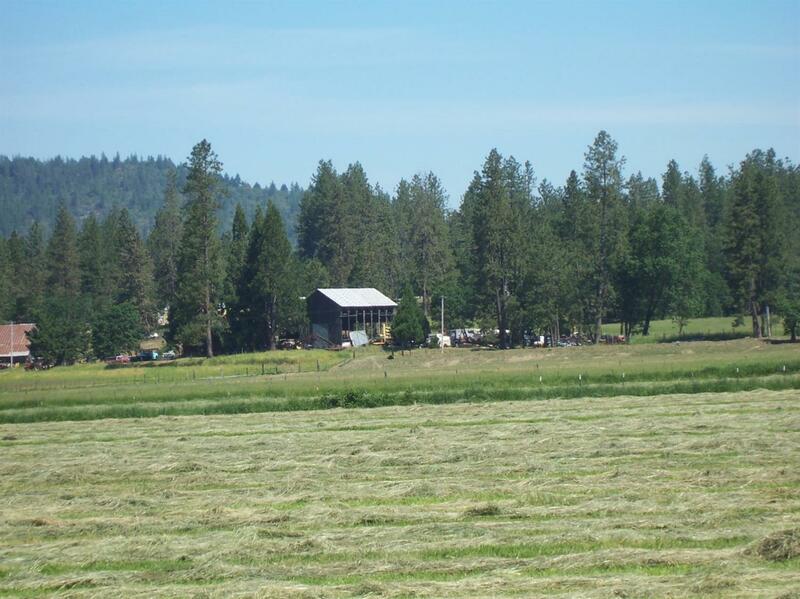 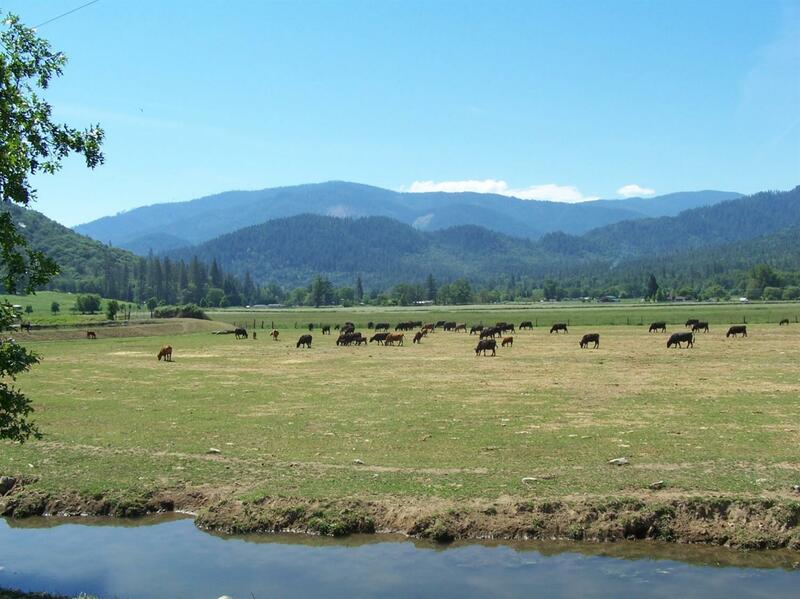 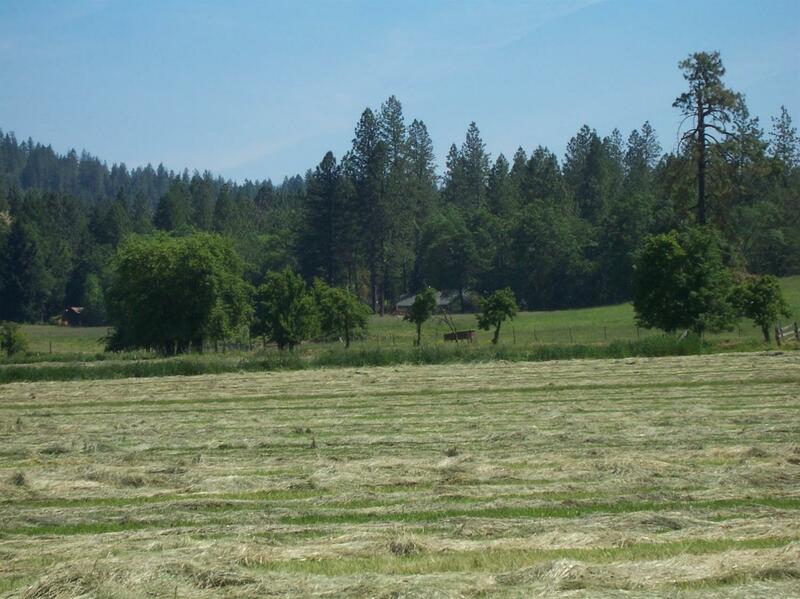 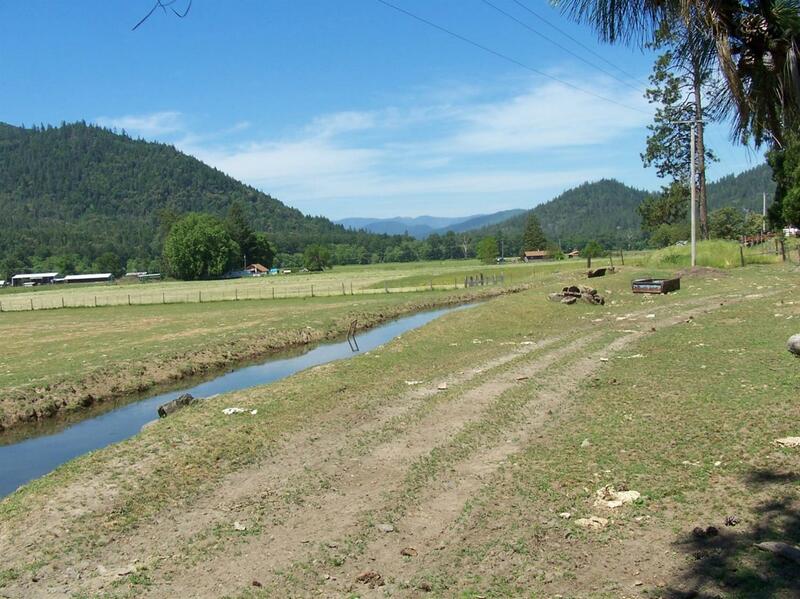 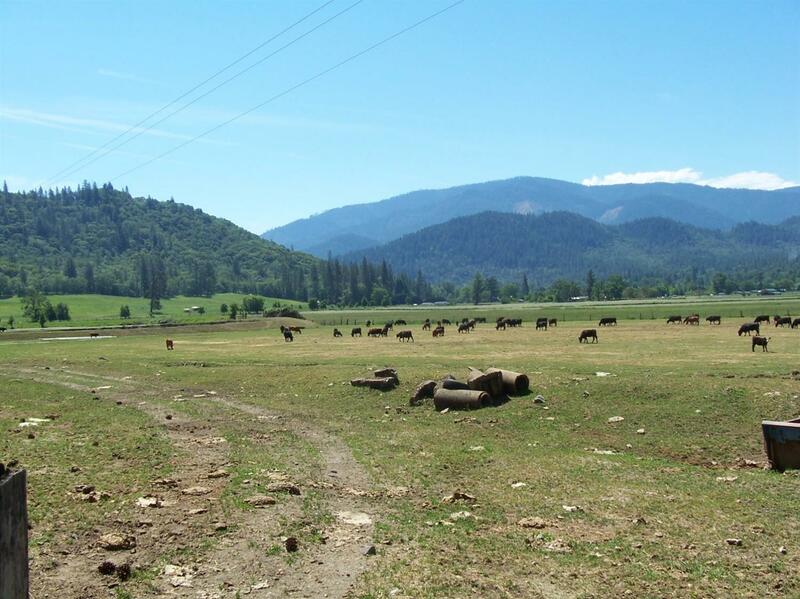 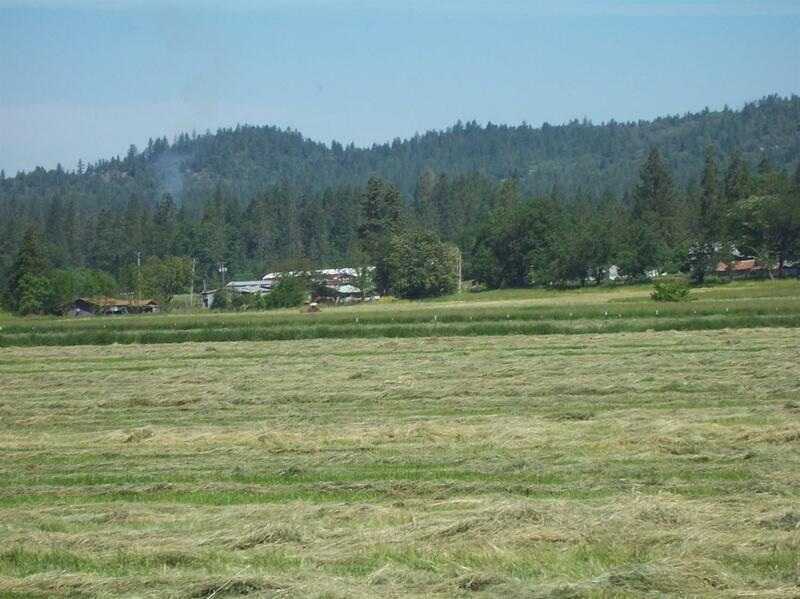 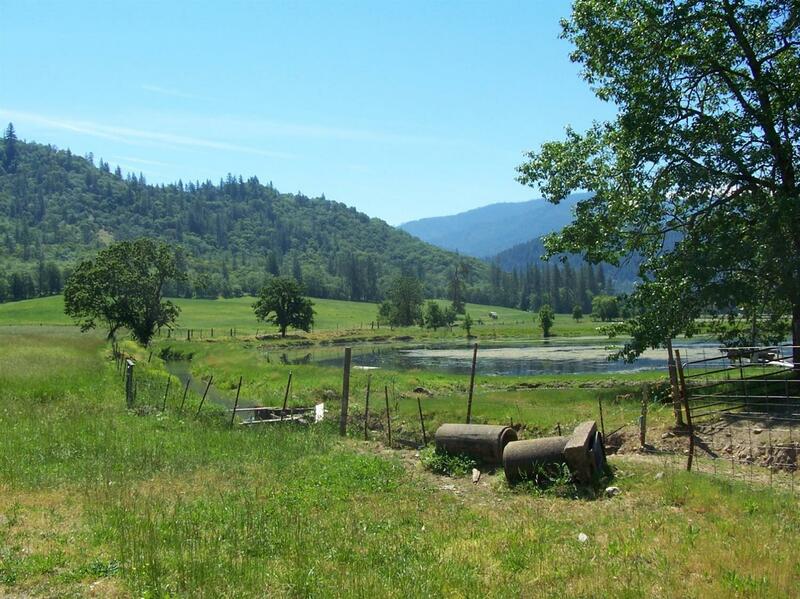 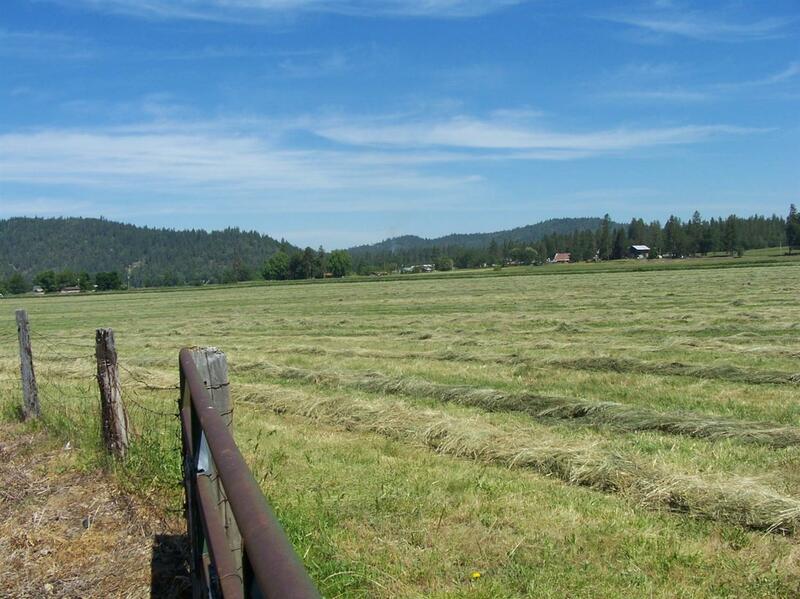 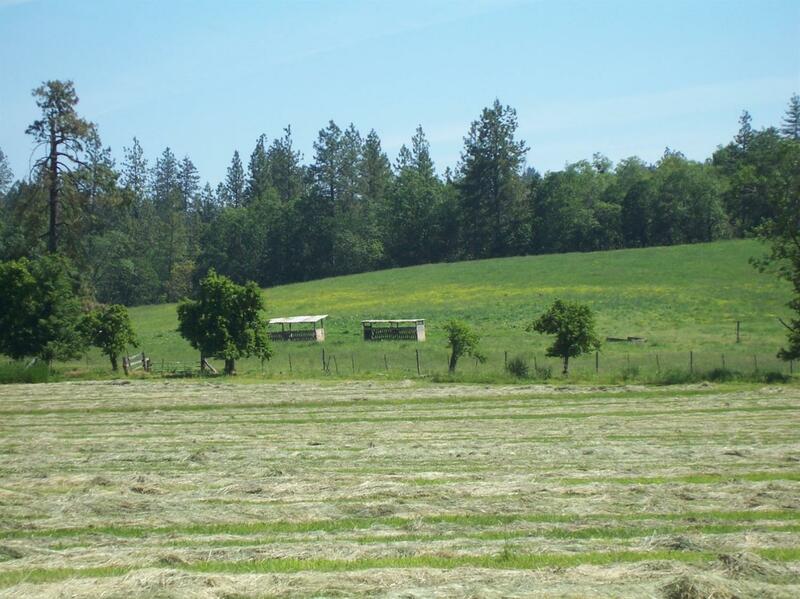 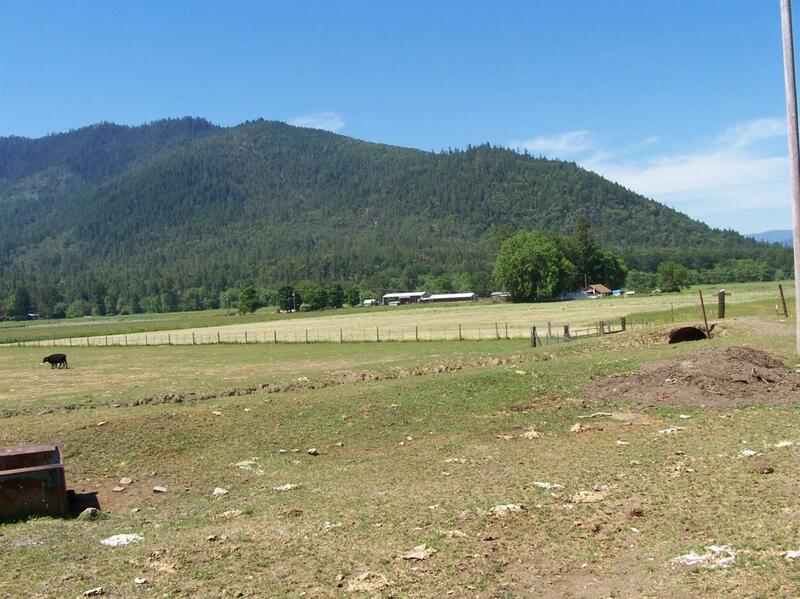 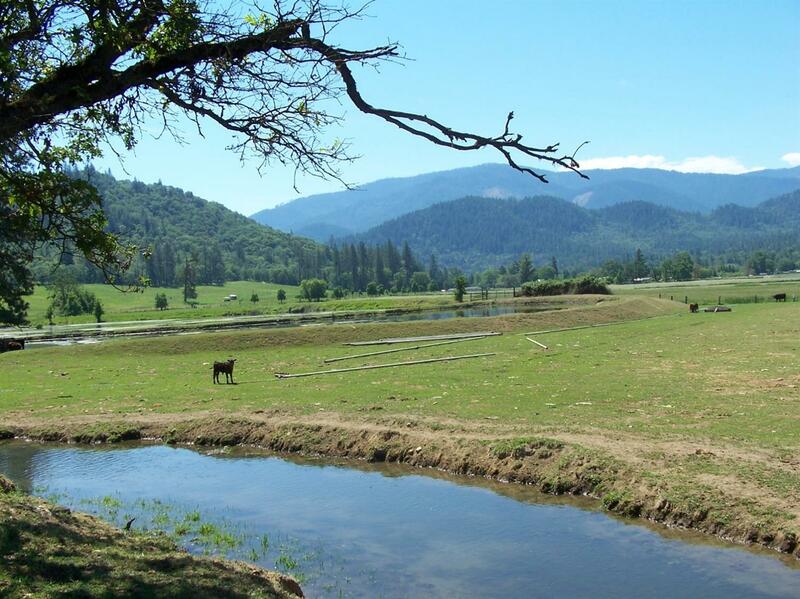 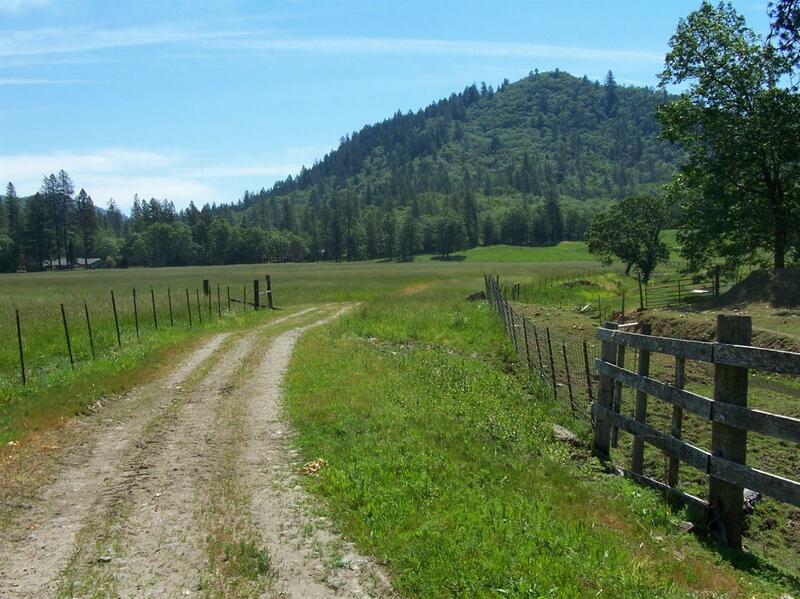 Property is currently a working cattle ranch and part in hay production. 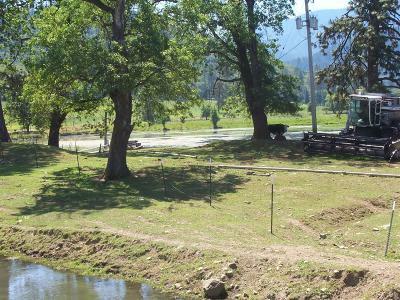 Fenced and cross fenced, close to Grants Pass and major transportation arteries. 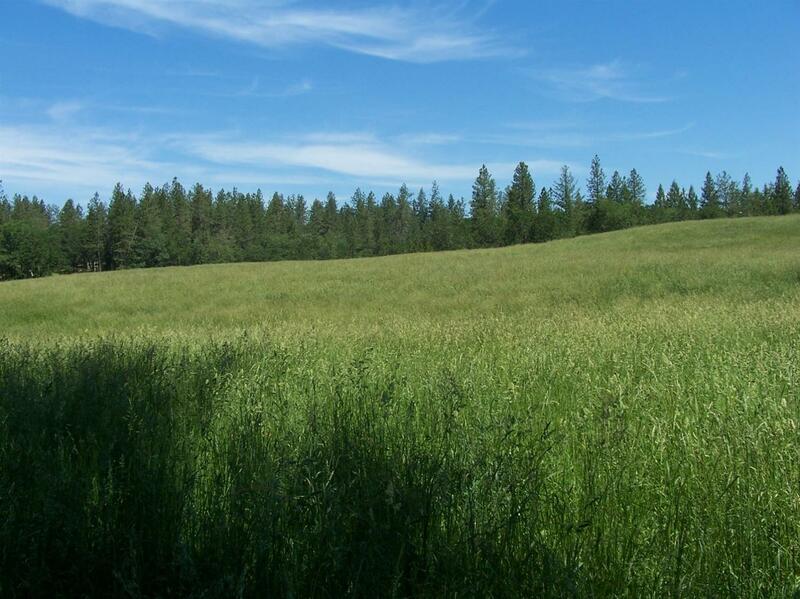 Zoned EFU (Exclusive Farm Use).Great potential for different AG uses. 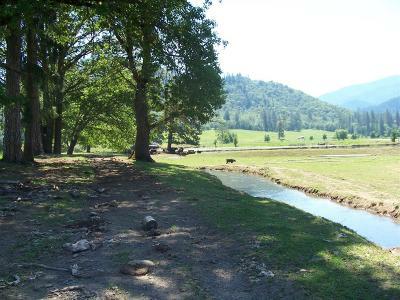 All information deemed reliable but not verified and subject to change. 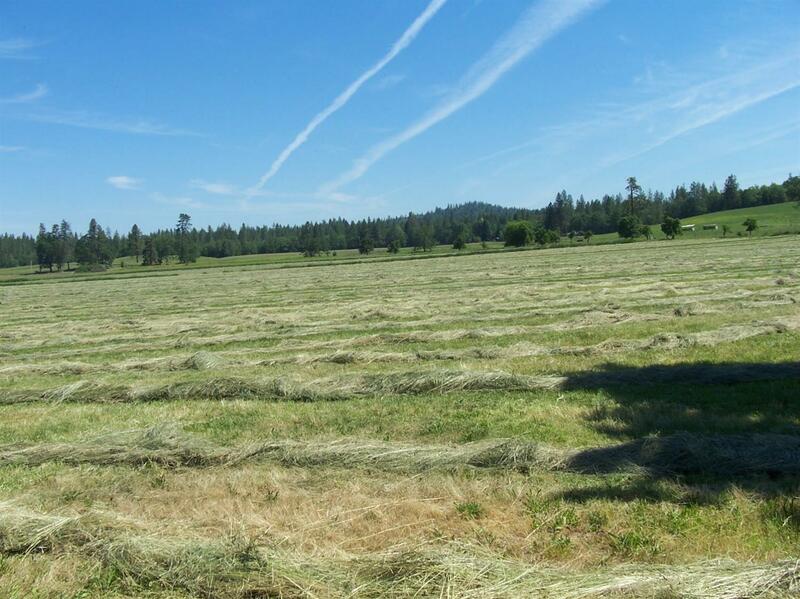 Use your own due diligence. 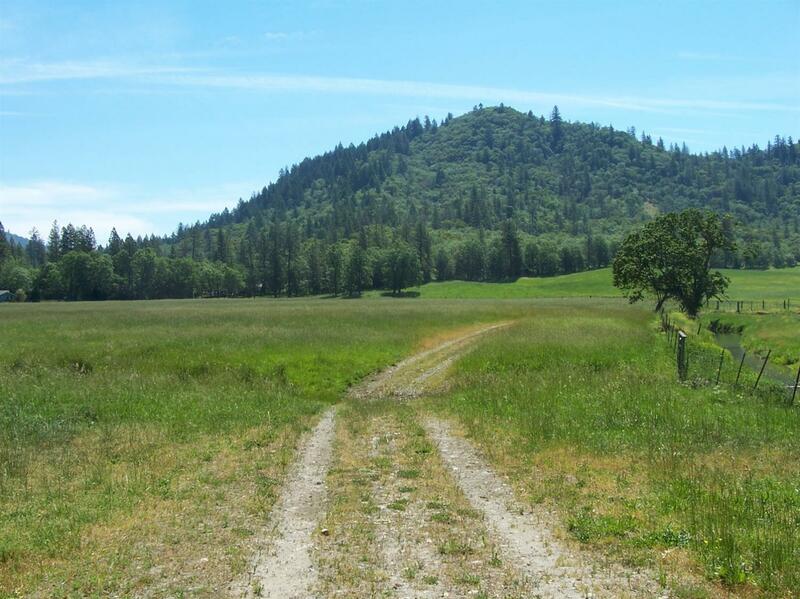 Directions: Hwy 238 to New Hope Rd. 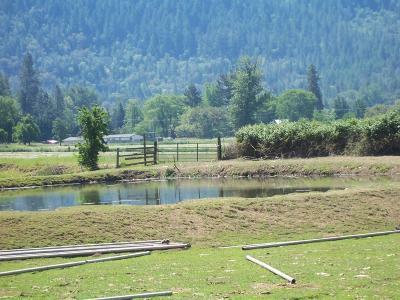 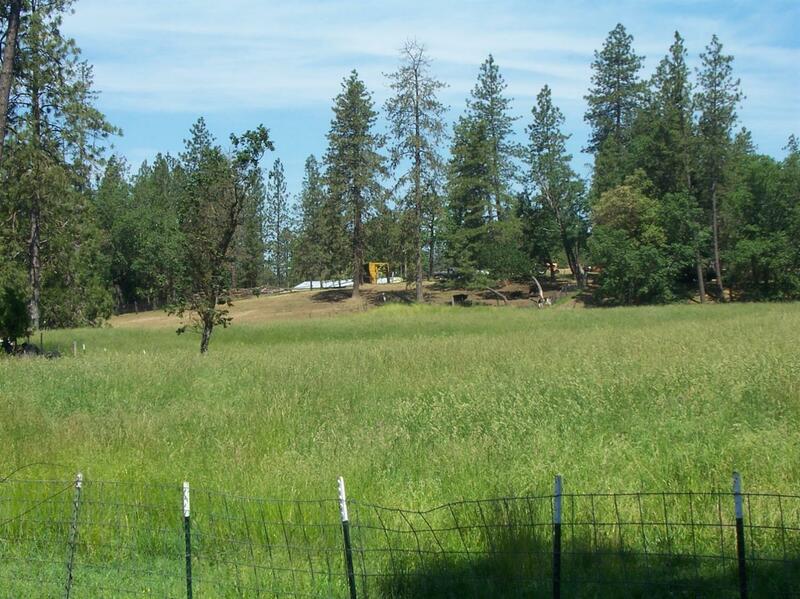 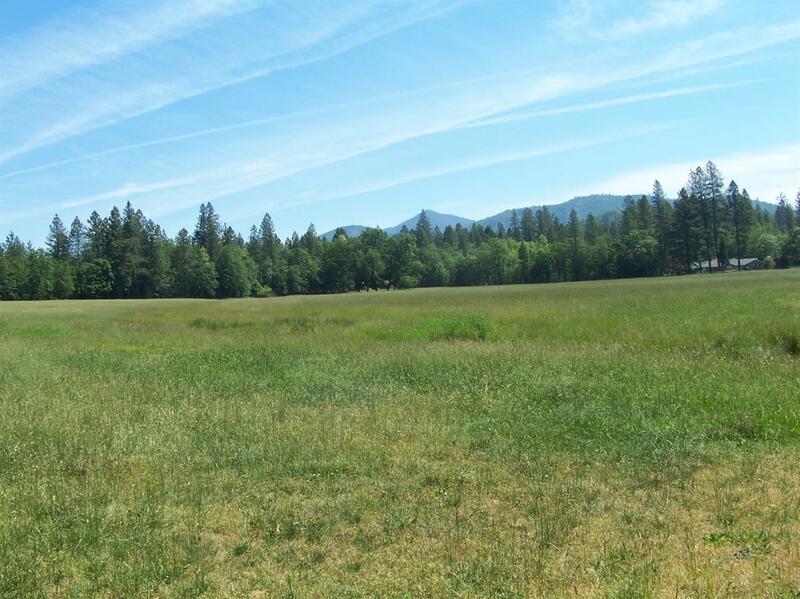 Property located between New Hope Christian School and Applegate Golf Course.